Bow Wow Buddies Feature Story: Bengie! 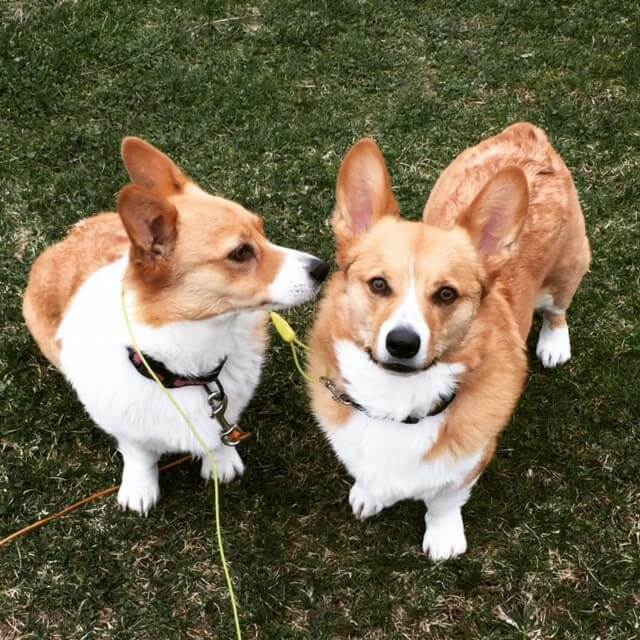 Today, the Bow Wow Buddies Foundation would like to introduce you to Bengie, a three-and-a-half-year-old Pembroke Welsh Corgi from Sullivan, Wisconsin. Bengie is quite the energetic little boy! His favorite pastimes include romping around with his family and fur-sister, Bailey, and cooling off on a hot day in the yard. His prized possession is his puppy pool, where he spends hours splashing around until his heart’s content! Sadly, his pool-playing days were put on hiatus for a period of time, when Bengie ruptured his anterior cruciate ligament — an injury that required extensive surgical repair and physical therapy. You guessed it… both of those would require Bengie’s parents to pay a pretty penny. Luckily, his mom wasn’t ready to give up pool-time for Bengie just yet! After weighing her options, she did what any loving pet parent would do — she reached out to the Bow Wow Buddies Foundation for assistance. Like many pet parents before them, Bengie’s parents turned to the Bow Wow Buddies Foundation in their time of need. As you can imagine, we were delighted to lend a paw! With the help of Bow Wow Buddies, Bengie’s parents were able to receive the grant money they needed to pay for Bengie’s surgery, as well as funds to help him recover after the procedure was done. 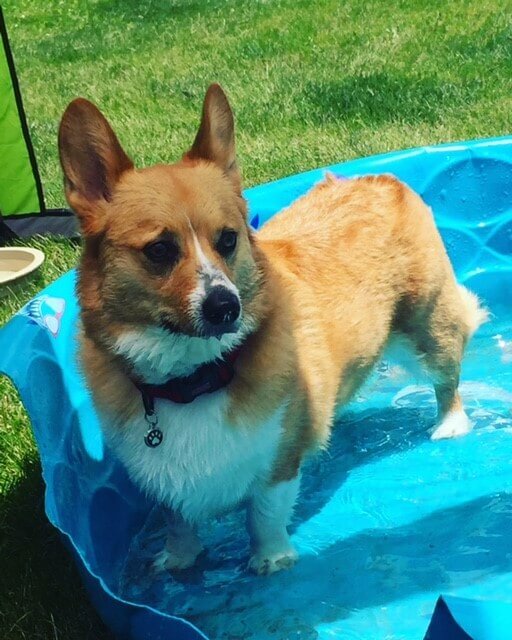 With the proper love and care from the staff at WVRC Emergency & Specialty Pet Care of Waukesha, Bengie is now excitedly gearing up to tackle the dog days of summer — doggy pool style! Here at Camp Bow Wow, caring for and loving dogs is what we do best, and the Bow Wow Buddies Foundation is a strong reflection of that philosophy. Each year, many pets are denied access to urgent medical care, simply because their parents, foster parents, or rescuers cannot afford the climbing costs of emergency veterinary treatment out of pocket. Lend a paw and donate today to help dogs like Bengie get a second leash on life!